We offer a full selection of fence types to create the perfect look you desire. We provide professional installation tailored to your personal needs. Let us assist you in choosing a fence that will compliment your homes style while staying within your budget. 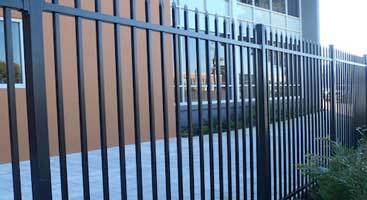 We furnish and install commercial fences and related products to assist with any requirements for your job. 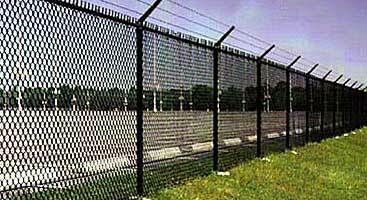 We provide access security and perimeter control products to commercial, industrial, government & business. 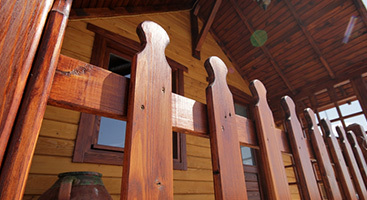 Depending on the job size and requirement our team will be able to customize your fence project. We offer steel, aluminum, wrought-iron, wood & PVC fences. Contact us today with your job requirements for a full quote. Call and compare prices… you will be surprised! Copyright 2016 © All Florida Enterprises Solutions, Inc.